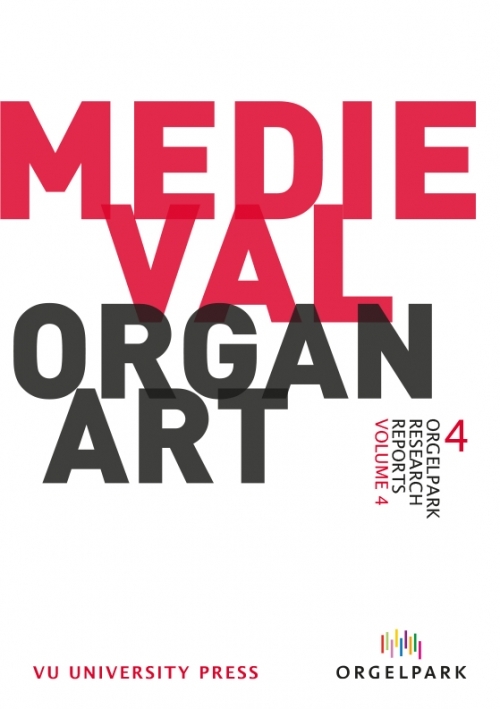 The Orgelpark's Research Program regularly presents symposia, colloquia and other activities in co-operation with the Chair of Organ Musicology at VU University Amsterdam. This Chair was established by the Orgelpark in 2010. 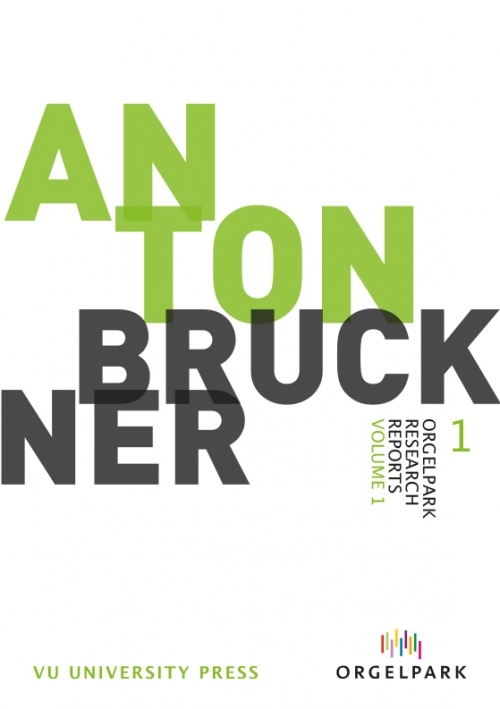 A selection of the papers presented during these events are published by the Orgelpark, in cooperation with VU University Press, in the Orgelpark Research Reports. 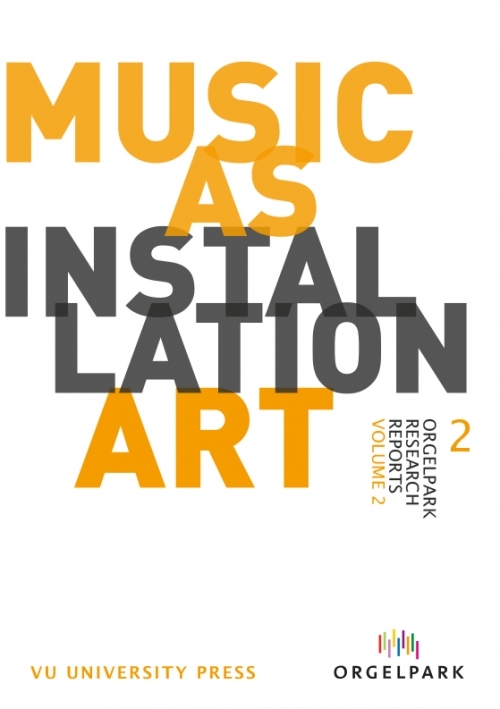 The Orgelpark Research Reports are e-books – electronic books, made to be read on an device such as the iPad. This format has been chosen because it allows audiovisual additions to the written contents. You can also read the Orgelpark Research Reports on your computer. Please download the report of your choice above. Users of Apple tablets, computers and phones can read the ePub files using the iBooks app. Just download the ePub version of the Report of your choice, and open the file in iBooks on your device. Windows computer users can read the reports using the Readium app, a Google Chrome browser plugin. Download Google Chrome and after that download Readium; then if you open the ePub Report of your choice, the file will open in Readium. 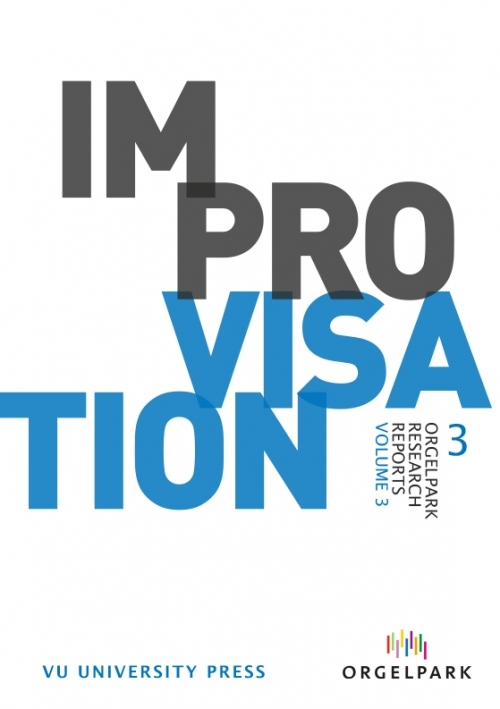 The interactive PDF versions of the Research Reports are identical to the ePub versions. To read these files, it is recommended to use a recent version of Adobe Acrobat Reader. This will allow you to not only read the texts, but to also listen to the audio examples and watch the video content. When clicking the 'Download Report (PDF)' button on the research report page of your choice, the file will automatically be saved to your computer. It will not open in your browser, as the interactive media content will not work in a web browser. Should you not have access to a suitable computer or tablet, or prefer a paper version for a different reason, it is possible to order one for a fee. Please note that the audiovisual content and search functions are not available in the paper version of the reports! 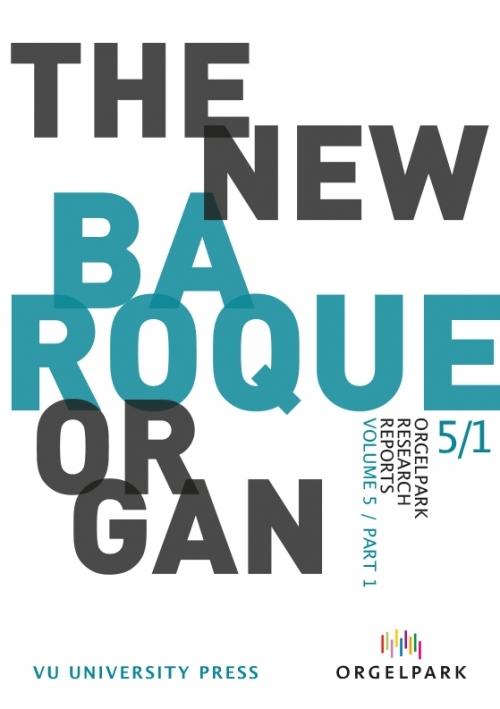 You can order a paper version of the Report of your choice by sending an email to info@orgelpark.nl.